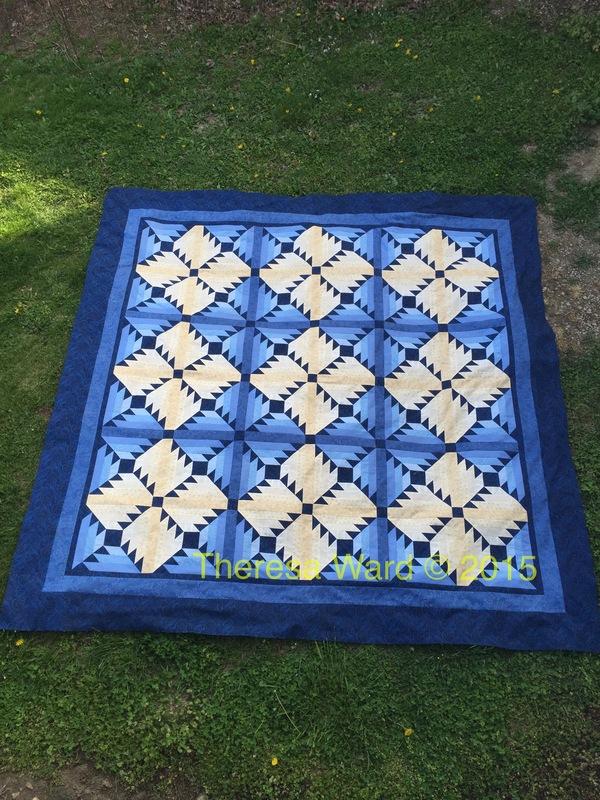 This last week, I managed to finish getting the log cabin quilt all pieced and ready to quilt, added the last 2 borders on the HST’s quilt top and now it’s ready to quilt. 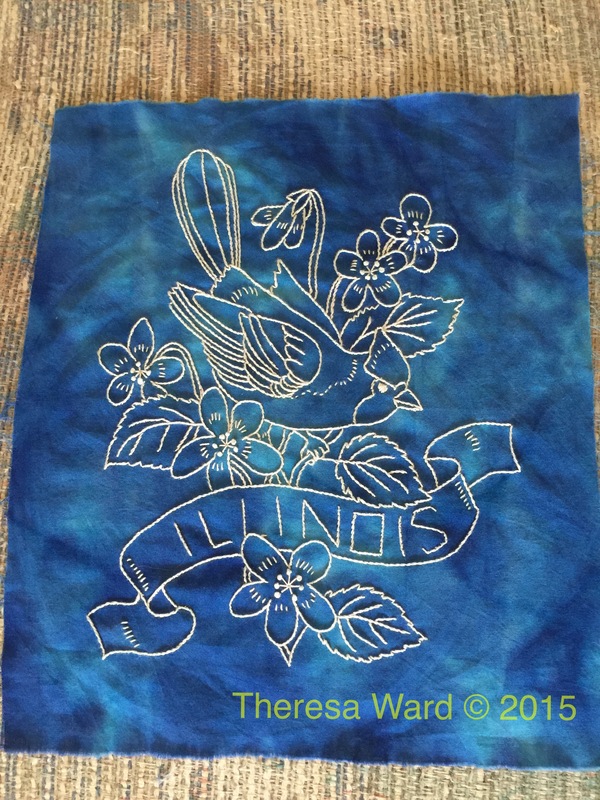 I also finished embroidering the Illinois block. 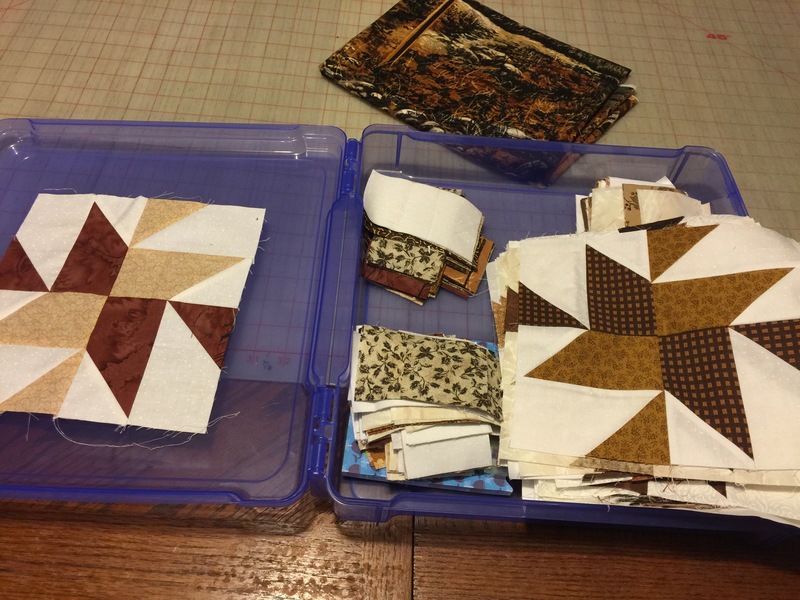 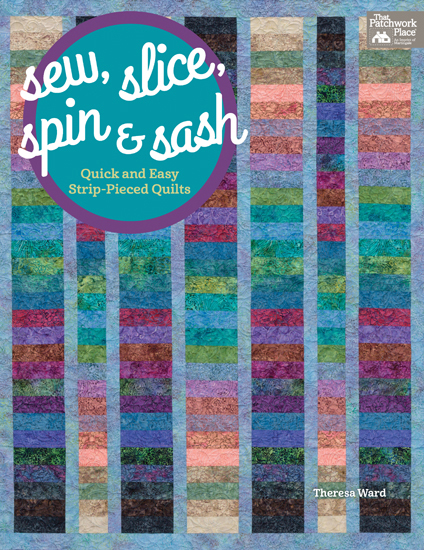 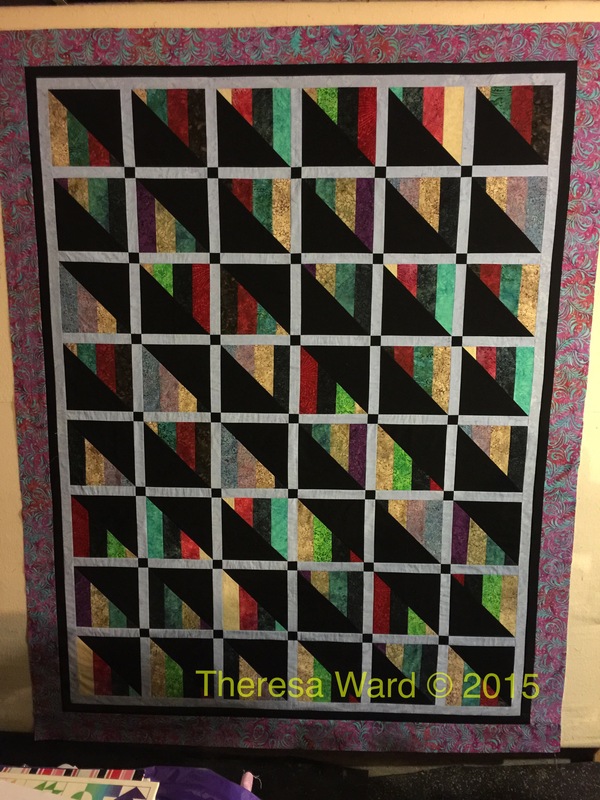 Right now the HST’s quilt is still on the wall, I can’t decide which project will go onto the wall next….maybe I should get back to this one…….